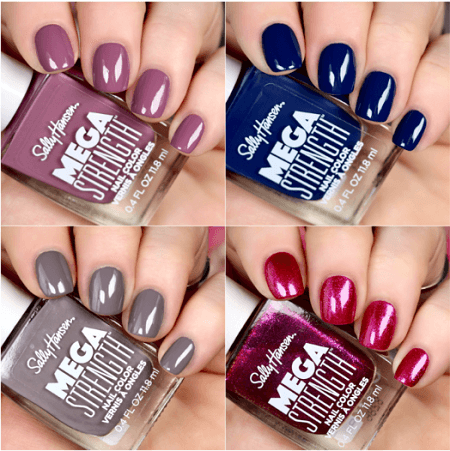 Save $1.00 off Sally Hansen Mega Strength Nail Color Product Coupon! 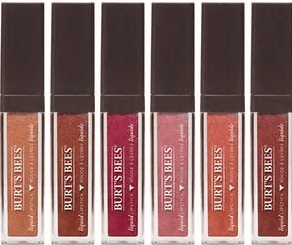 Save $2.00 off Burt’s Bees Glossy Liquid Lipsticks Coupon! 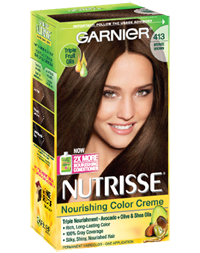 Save $2.00 off Garnier Nutrisse, Olia, or Express Retouch Haircolor Product Coupon! 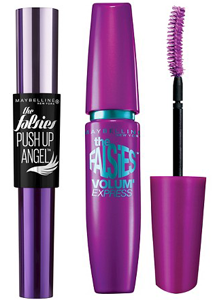 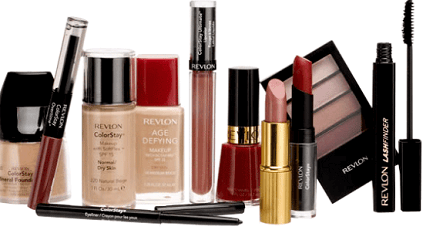 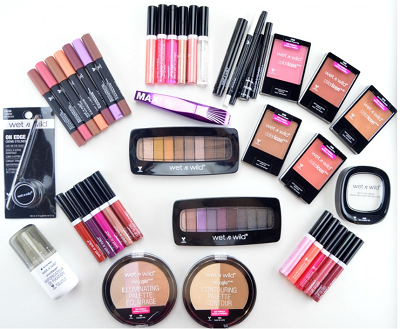 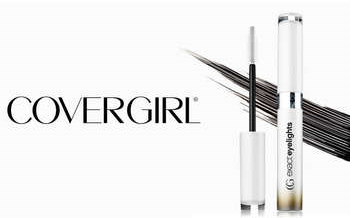 Save $2.00 off Any Almay Cosmetic Product Coupon! 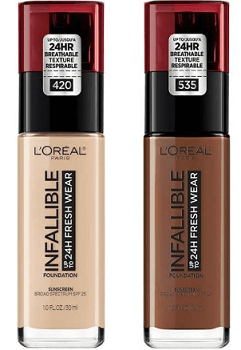 Save $2.00 off L’Oreal Paris Infallible Foundation or Concealer (excluding trial and travel sizes) Coupon!